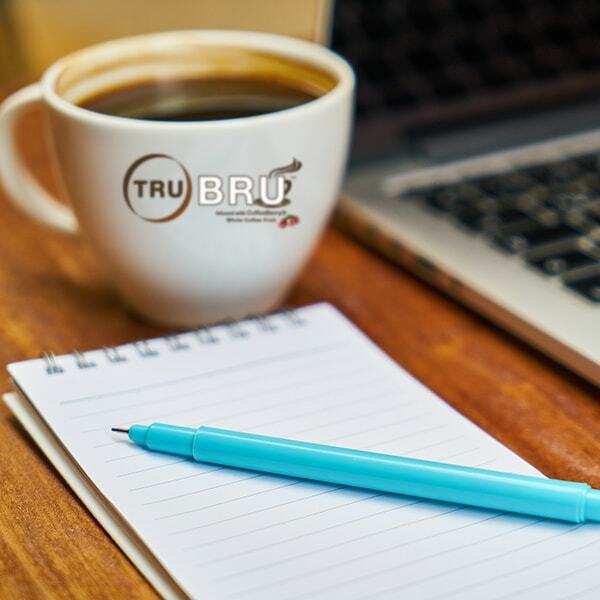 We here at TRU want to invite you join us each day to start your mornings off right with updates, inspiration, motivation and mentor-ship every weekday on our TRUTALK Morning BRU Calls. We want to hear from all our members and welcome any guests to come and see why we are TRU! So, get comfy, pull up your chair and relax with a hot cup cup of freshly-brewed TRUBRU! If you haven’t yet tried our unique coffee blend; we are sure that after hearing all the amazing information on our calls you will soon wish you did! We welcome you to join us live daily for our TRUTALK Morning BRU Daily Call at 11:00 AM EST,10:00 AM CST, 9:00 AM MST, or 8:00 AM PST. Go to UberConference.com/wearetru you can login to join the call. You can to listen to the past 12 episodes below using the players below. Copyright © 2019 PartnerWithTRU.com | All Rights Reserved.